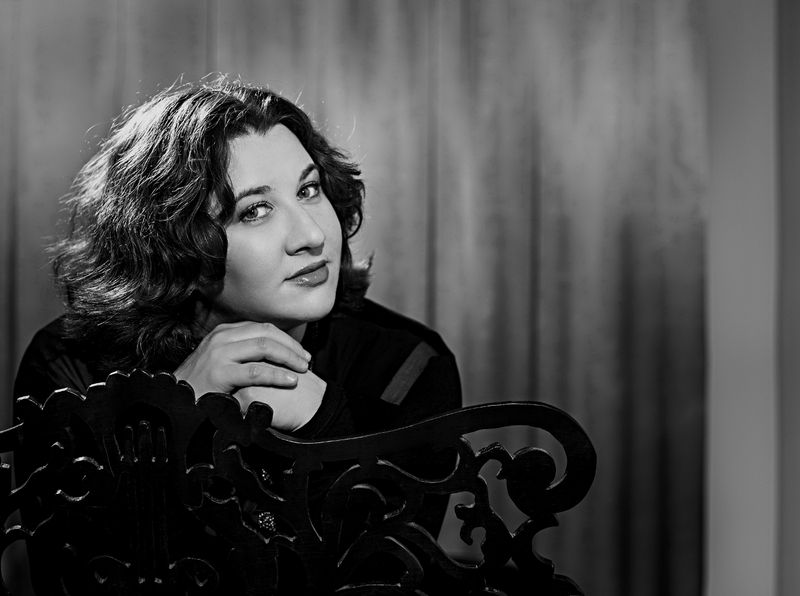 The multi award-winning Russian pianist Sofya Gulyak will replace the Chinese Sa Chen for the concert of January 25th. First prize at the William Kapell International Piano Competition in the USA, the Maj Lind Helsinki International Piano Competition, the Tivoli Piano Competition in Copenhagen, the Isang Yun International Piano Competition in South Korea and the San Marino Piano Competition, Russian pianist Sofya Gulyak has been invited to perform at the world’s most prestigious concert venues in particular since her winning of the Busoni Competition in Italy, the Marguertie Lonf Competititon in Paris and even more after being awarded the 1st Prize and the Princess Mary Gold Medal at the Leeds Piano Competition in 2009 – the first woman in the history of the competition to achieve this distinction. Sofya Gulyak first studied in her home Country, at the Kazan State Conservatoire in Russia, and then graduated from the Ecole Normale de Musique Alfred Cortot in Paris with first-class honours. Called upon ato be a jury member at the most prestigious piano competitions, she constantly gives Master Classes all over the world and has been a Professor at the Royal College of Music in London since 2013. Her recordings have been praised by the most authoritative music critics, receiving enthusiastic reviews from magazines like Diapason, Gramophone and American Record Guide. Tremendous precision and coloration… exquisite soft playing.